Fun and informative for all, there are three trails to choose from, the City Wall Trail; the Medieval Trail and the Woollen Trail. With the help of a talented local illustrator, the history of Exeter has been brought to life with colourful characters from history who guide you along the routes. Step back 2,000 years to Roman Exeter on the City Wall Trail and discover how the Wall has saved the city on more than one occasion. Set out on the Medieval Trail and explore Exeter’s colourful history from the Norman Conquest to Henry VII, or weave your way through Exeter’s industrial past on the Woollen Trail. 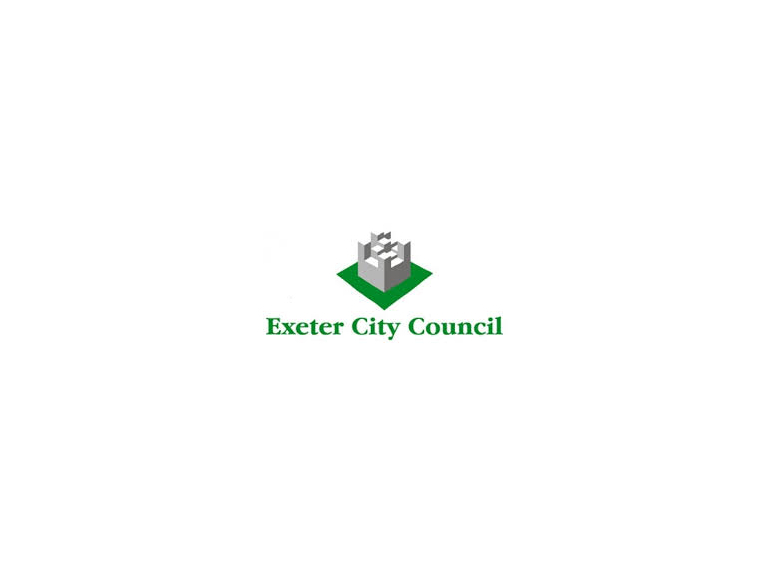 “These new trail leaflets for Exeter are packed full of interesting facts and anecdotes about the city’s past”, said Cllr Rosie Denham, Portfolio Holder for Economy & Tourism. “From Romans, Saxons and Normans, to the English Civil War and the Industrial Revolution, I’d recommend anyone to pick up one of these leaflets and learn how Exeter’s past has shaped the city we see today ”, she said. Each trail guides you to information panels located around the city. The leaflets and trails are free, and can be enjoyed at your own pace. A great way to enjoy an interesting walk and learn lots about Exeter along the way! For children, there are quizzes and puzzles to solve, so bring paper and a pencil with you. Leaflets are available to pick up for free from Exeter Visitor Information & Tickets, Dix’s Field or the newly opened Custom House Visitor Centre on Exeter’s Quayside. Alternatively download a PDF from www.visitexeter.com and set off to discover Exeter’s fascinating past!